Experience a new Rock County Historical Society specialty tour in which history, haunting and horror converge in the dark shadows of the majestic Lincoln Tallman House. Discover the mysterious fates of an innocent — but cursed — family in an epic, three-act Victorian-style tragedy. 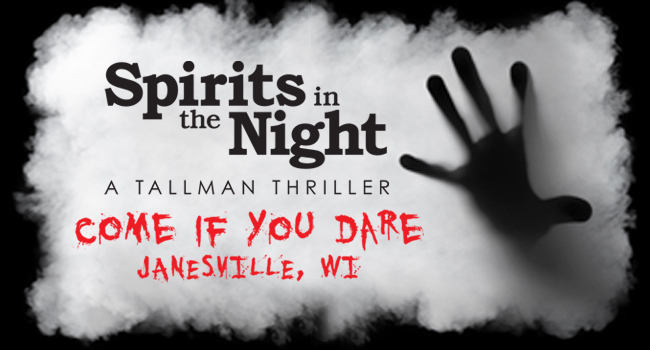 How was your experience at Spirits in the Night?